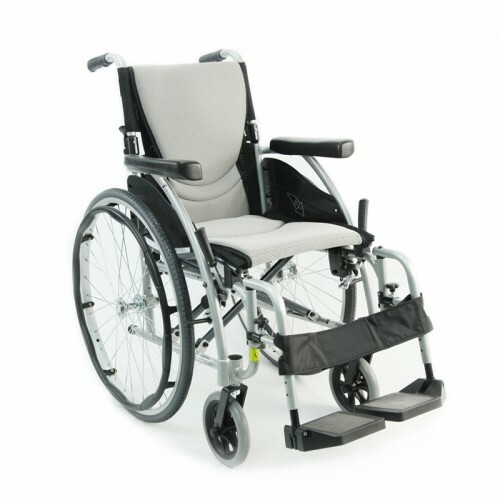 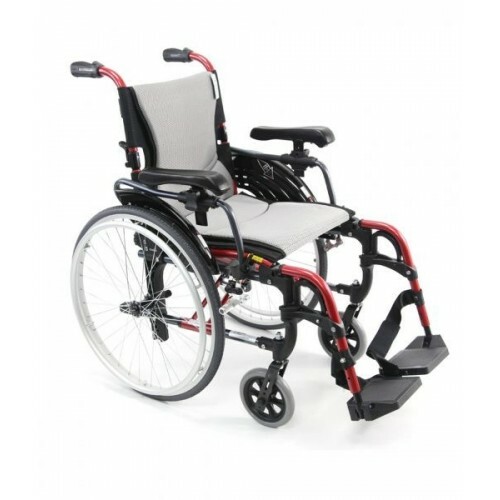 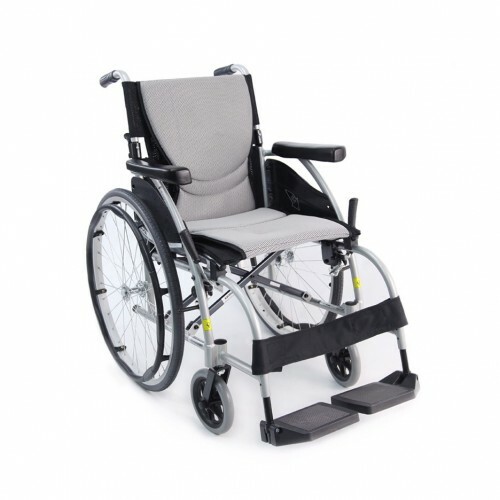 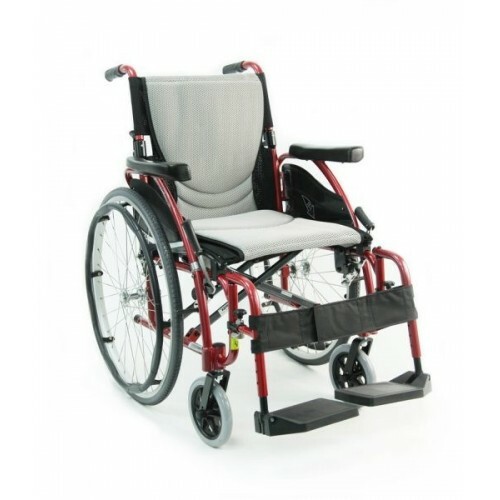 Here at Daily Care Medical Supplies & Equipment, we carry the highest quality lightweight wheelchairs for your needs. 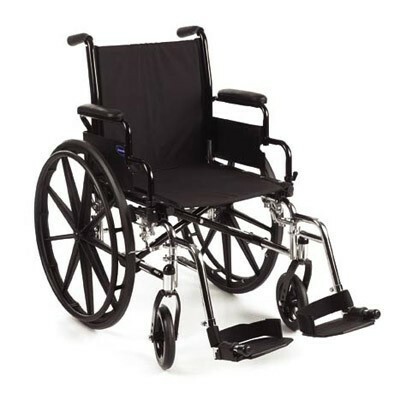 We carry top brands including, Invacare, Karman, and Sunrise Medical Quickie. 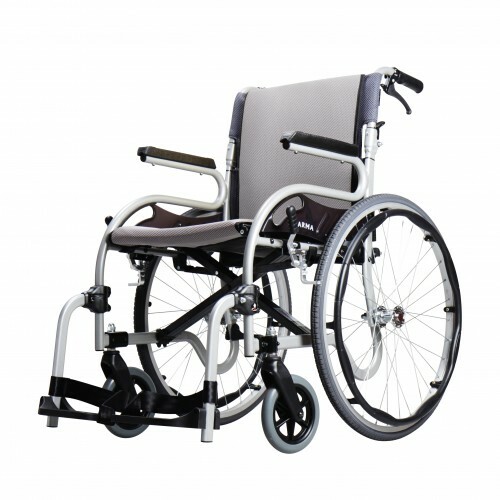 All of our best selling lightweight wheelchairs are in stock and ready to be delivered to your home. 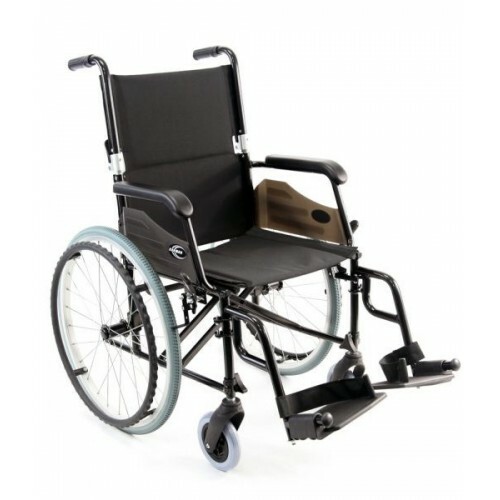 We offer same-day or next day delivery on our lightweight wheelchairs for local customers in the greater Los Angeles, CA area. 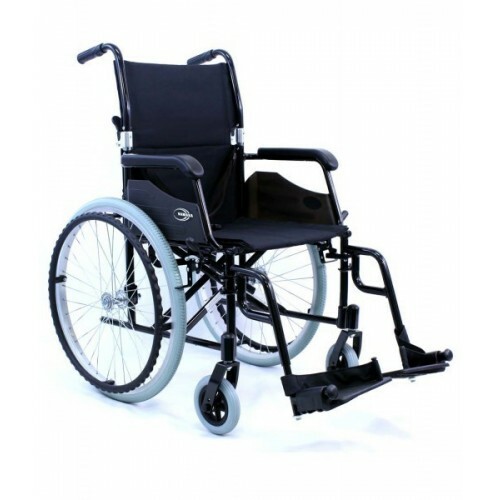 We offer the best customer service and best pricing on all of our lightweight wheelchairs. 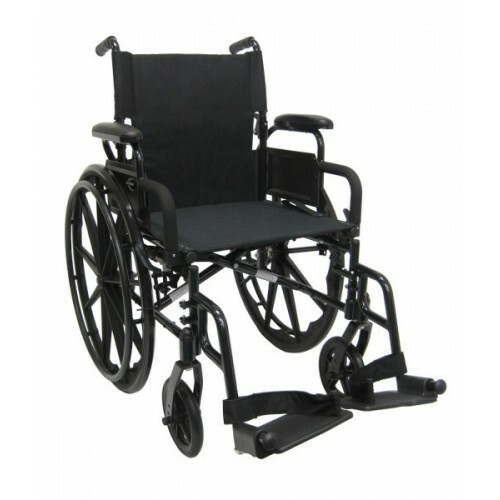 Please call now and one of our trained staff members will be happy to help you.